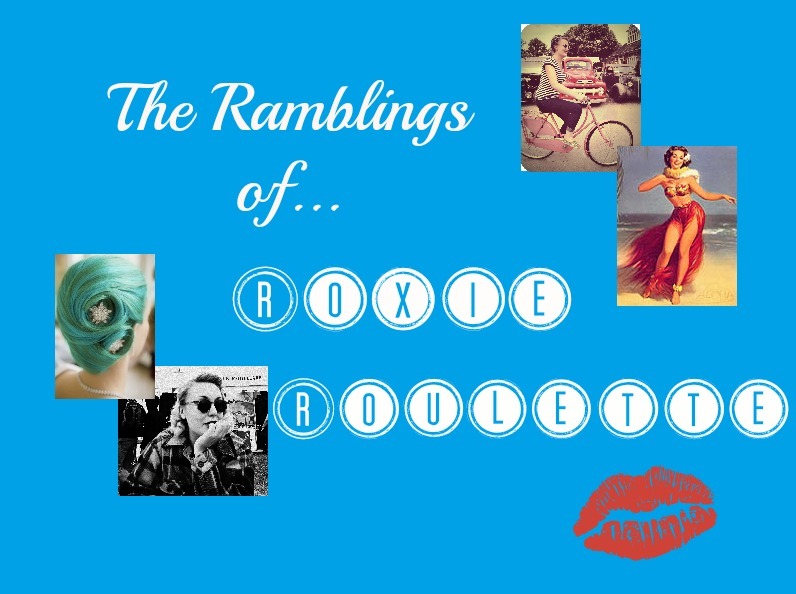 The Ramblings of Roxie Roulette: Autumn Shoes. The Deichmann (a store I'd never been in before, but was pretty impressed by) ones are ridiculously comfortable. The Primark ones...not so much. I put that down to them being a size 41 and not a size 42, but I'm sure I'll squeeze my tootsies into them!